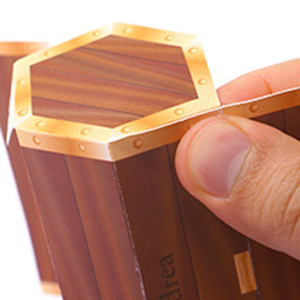 Express how much you treasure your beloved with a treasure chest paper craft that opens to reveal a personalized loving message on a map or scroll. The top front of the chest may be personalized with a name or text by filling in the PDF form fields. 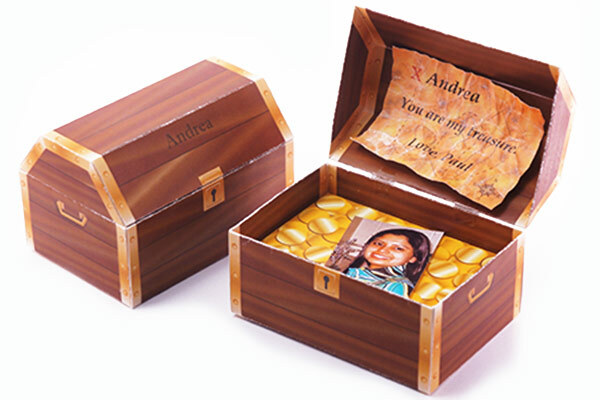 Place a photo of your beloved on top of the optional gold inside. Instead of gold, fill with M&M's®, gold wrapped chocolates, or other small items. Present a beautiful gift of jewelry for a special occasion in a unique and creative way. Cut a small slit on the gold for an engagement ring and use it as a marriage proposal. 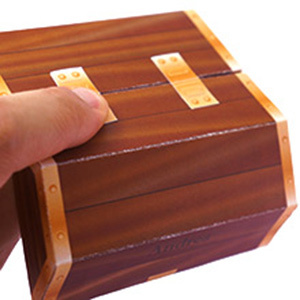 Have a fun treasure hunt in your home. 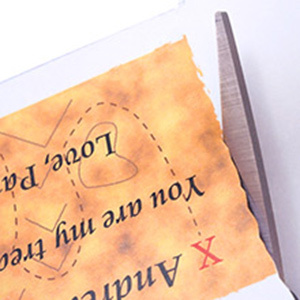 Make a map with an "X" that marks the spot to help your loved one find it somewhere hidden. Give clues scattered in different locations. 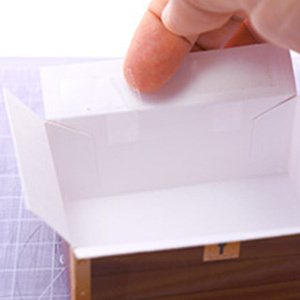 Dig for buried treasure by adding some crumpled paper or styrofoam packing peanuts to an empty box. 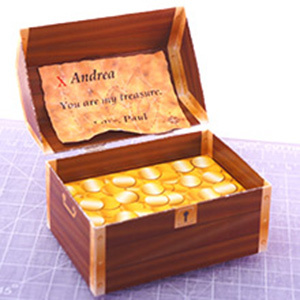 Detailed photo instructions below make it simple to print, cut, and assemble your own personalized treasure chest. Get the free Adobe® Reader® PDF viewer to open and print this file properly on your computer. The free Foxit MobilePDF app for iOS or Android is required to fill PDF forms if using a tablet or phone. The template should be printed on heavy card stock US Letter or A4 Paper sizes. 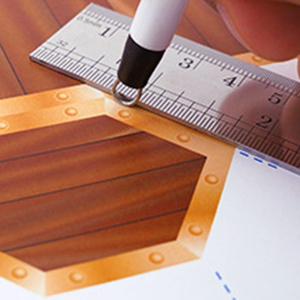 Download the personalized template PDF above. Click and highlight the wording in the PDF form field to personalize with a name or delete to remove. Personalize the map or scroll. 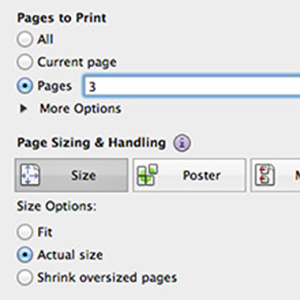 Click the print button or File, Print and select Pages (enter 2-4 only) before printing. 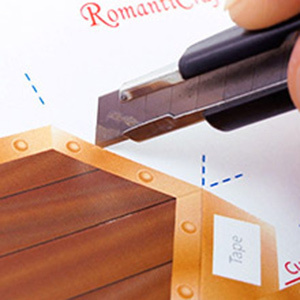 Set paper quality/type to best on card stock/heavy paper before printing and load printer tray with card stock paper. Use the paper clip to score the fold lines. The fold line guides are the blue dashed lines. 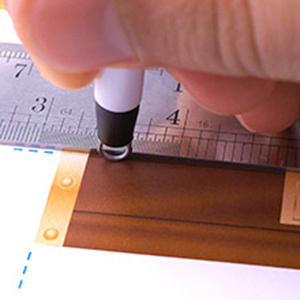 Line up the paper clip on the fold line guide, then place the ruler next to it to keep straight. Push down and slide clip along guide lines. Repeat for each fold line. The top of the chest has a unique fold line along the tab as shown. 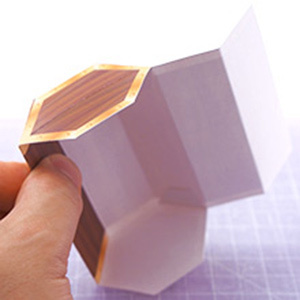 Use a craft knife or scissors to cut along the outside edges. Cut along the connected tab only starting from the triangle point as shown. Fold along the the scored lines to shape the bottom of the chest. Place double sided tape on the tabs with grey rectangles labeled "Tape." Fold the corners flush as shown, then press on the tape tabs. Repeat for each corner to make a box. Place two pieces of double sided tape on each white side as shown. Fold down the side and press to attach. Repeat for the other sides. 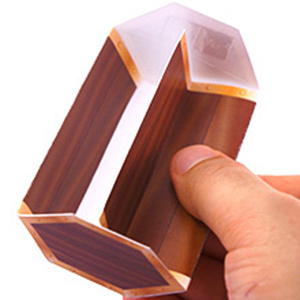 Use your fingers to shape the corners at right angles. 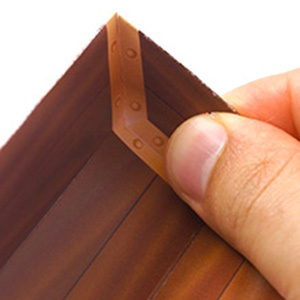 Use double sided tape on the hinge tabs that will attach the top to the bottom. 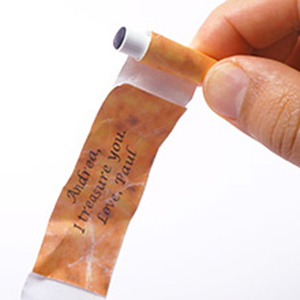 Place double sided tape on the areas labeled "Tape" and attach to the bottom at the black line. 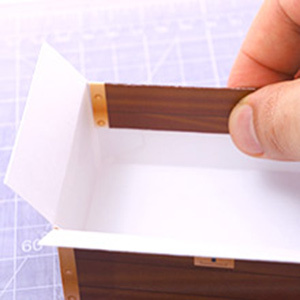 Fold the top of the chest along the score lines and place double sided tape on the areas labeled "Tape." Fold the corners flush and press the tabs to attach. 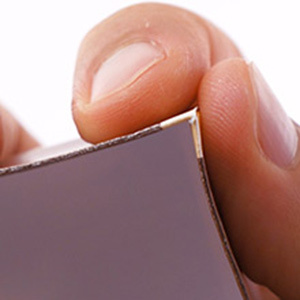 Place double sided tape on the white sides and fold. Fold over and press to attach each of the inside top pieces as shown. Fold over each of the sides. Shape the right angles like Step 11. Place the top on the bottom flush on all sides to line up the hinges properly. 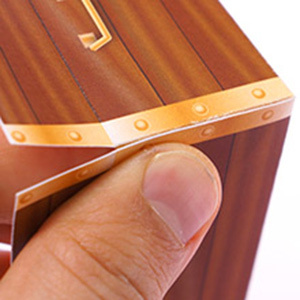 Place double sided tape on the white side of the upper part of the hinge and then press onto the top as much as possible. Carefully lift the top without moving the position of the hinges and press each to attach firmly. The top of the hinge should be at the black line. 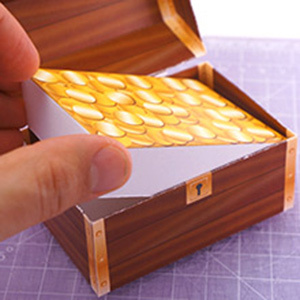 Fold the tabs on the gold and insert into the bottom. Tape is not needed. 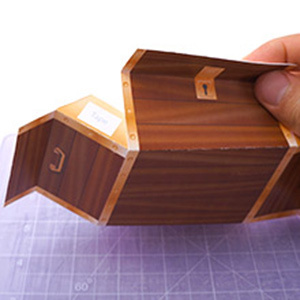 Optional: Use small pieces of transparent tape on the inside hinges to add strength. 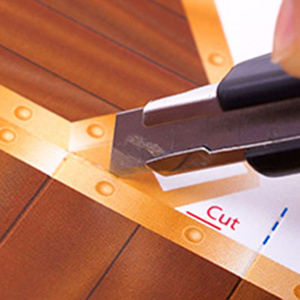 Cut the map with a wave pattern as shown using the scissor. 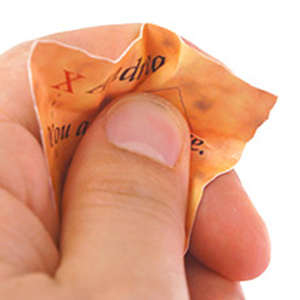 Crumple the map in your hands a few times to create an aged look. 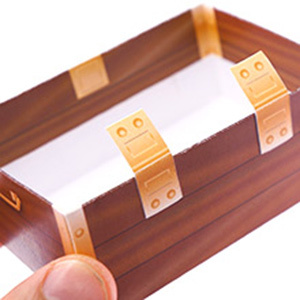 Tape the back of the map to the treasure chest top as shown. 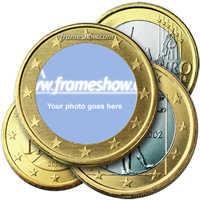 The scroll or photo gold coin option are below. Score along the blue dashed lines using a paperclip. Cut along the outside lines. Place a piece of double sided tape on the white side and fold over as shown. 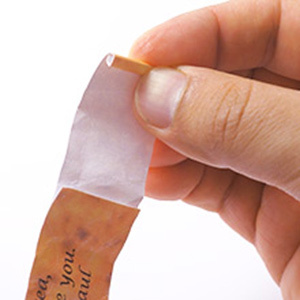 Crumple the paper to age the scroll like Step 21. Roll each end with a round pen to curl the paper as shown. Remove the pen and roll up tighter as shown. Pull each of the ends down and slightly unroll. 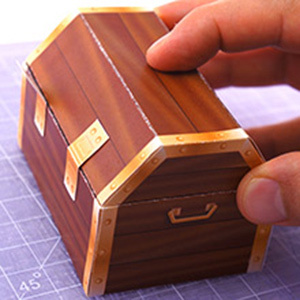 Place on top of the gold or taped to the inside top of the treasure chest instead of the map. 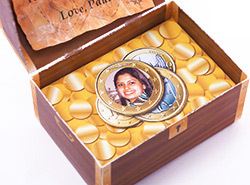 Add a photo of your sweetheart within the round center of the gold coin. Upload a photo and scale within the circle, then download the file. Use the photo editor to resize the height to 300 pixels. Cut out and add on top of the gold.